FHW41100 Fire/Water File is rated 1.0 out of 5 by 1. 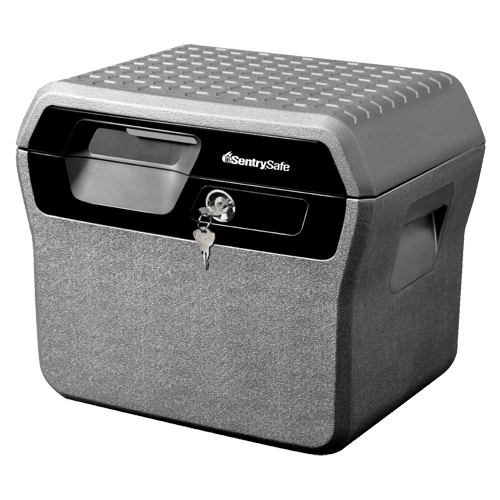 The SentrySafe Privacy Lock Document Safe FHW41100 provides true peace-of-mind for your important documents and hard-to-replace records. This document safe offers reliable protection in the event of a fire or flood. 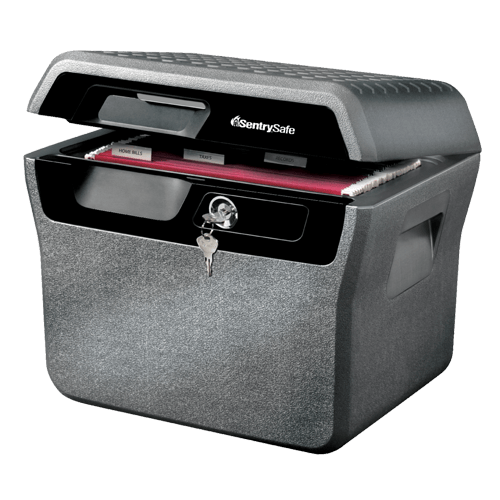 Complete with carrying handles and an interior organizer, this safe is the ideal storage solution for your home or office. Rated 1 out of 5 by Lee S from Have read poor reviews. Wanted to purchase product but read bad reviews. Reviews indicated that the interior release latch brakes, as it is plastic and they could not get into safe. Several reviews indicated, they had to use a crow bar to try and pry open. If fire proof item, why are there plastic mechanisms anyway?. Will not purchase this brand or product.